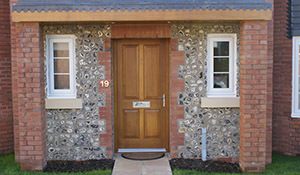 Devon based joiners specialising in handcrafted staircases, hardwood windows for your home, timber doors and gates. 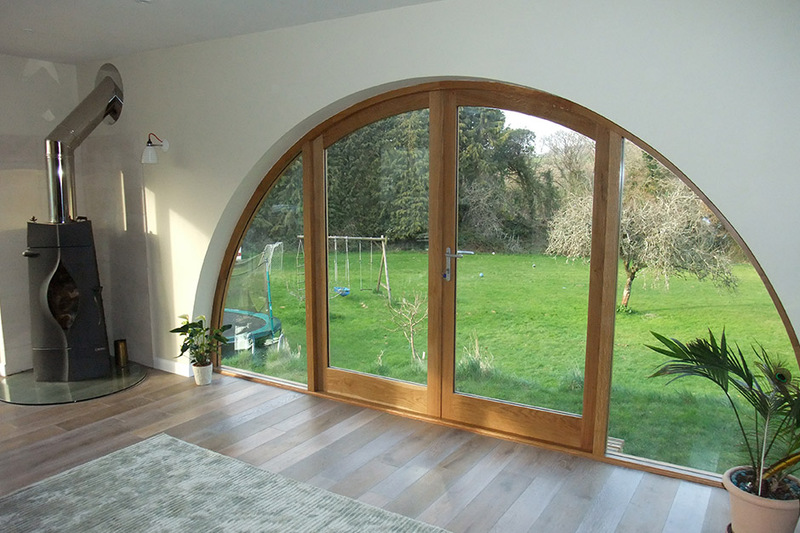 Our specialist joiners working South Devon offer high quality, value for money joinery services across Devon and the South West. 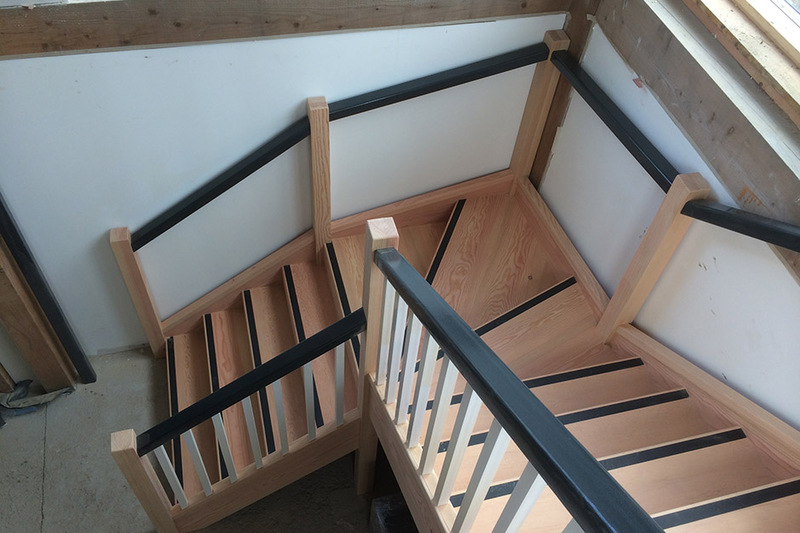 Whether you are looking to have a handcrafted timber staircase made, or your hardwood window restored to the former glory, we're the people to talk to. Our specialist joiners take the time to listen to your exact needs and requirements so they can create the perfect handcrafted joinery items of your dreams. 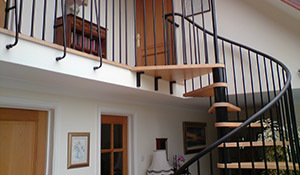 Devon local joiners working together to create custom made handcrafted joinery to your exact needs and requirements. 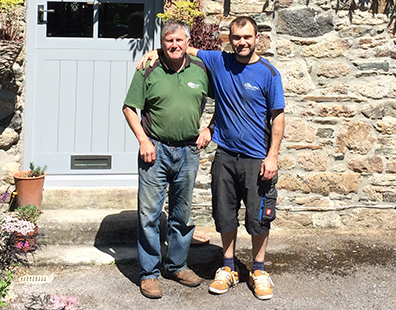 Devon based joiners, A Williams Joinery are a family run business that carries over 60 years of combined experience within the joinery trade. 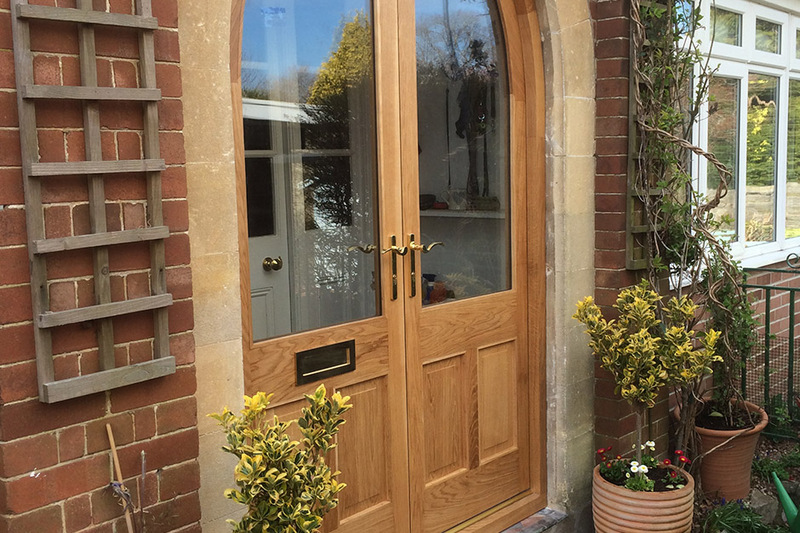 Focusing on high quality joinery work for clients across the Westcountry, the family firm produces the very highest quality of bespoke woodwork. 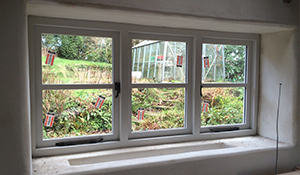 Employing a team of four dedicated expert joiners, all of which are qualified to City and Guilds Advanced Crafts level, the A Williams' team specialise in producing premium quality wooden windows, doors, staircases and bespoke kitchens to suit your personal requirements. Our team will work with you to establish your exact needs, go through a range of designs in order to gather inspiration, taking the time to listen to your ideas and thoughts to help create the perfect product for you. Each and every project undertaken uses timber from sustainable sources so you can rest assured you are considering the environment at every stage of your project. 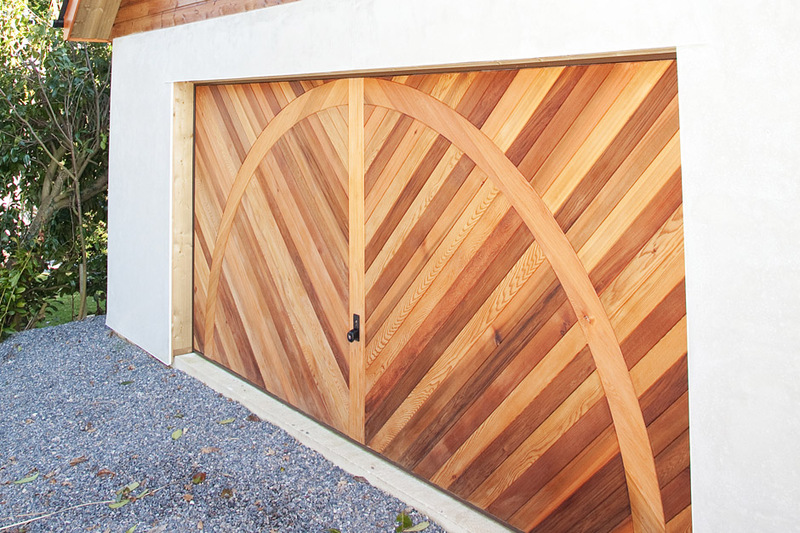 The A Williams' team of trustworthy, knowledgeable and friendly joinery specialists, working to provide high quality and value for money Joinery throughout the South Devon area.